The pre-school years are full-on for parents. Along with needing eyes in the back of your head there’s the teething, tantrums, poor sleep, fussy eating and refusal to get into the car! Along this wild and wonderful ride we sometimes notice that something doesn’t seem to be settling. People often consult their family and friends, or their daycare educators or maternal and child health nurse to see whether this is something that most toddlers go through. In the end, parents often know their own child best of all. If a problem is wearing you out or you feel that it will put your child’s development at a disadvantage, it may be time to take a look. 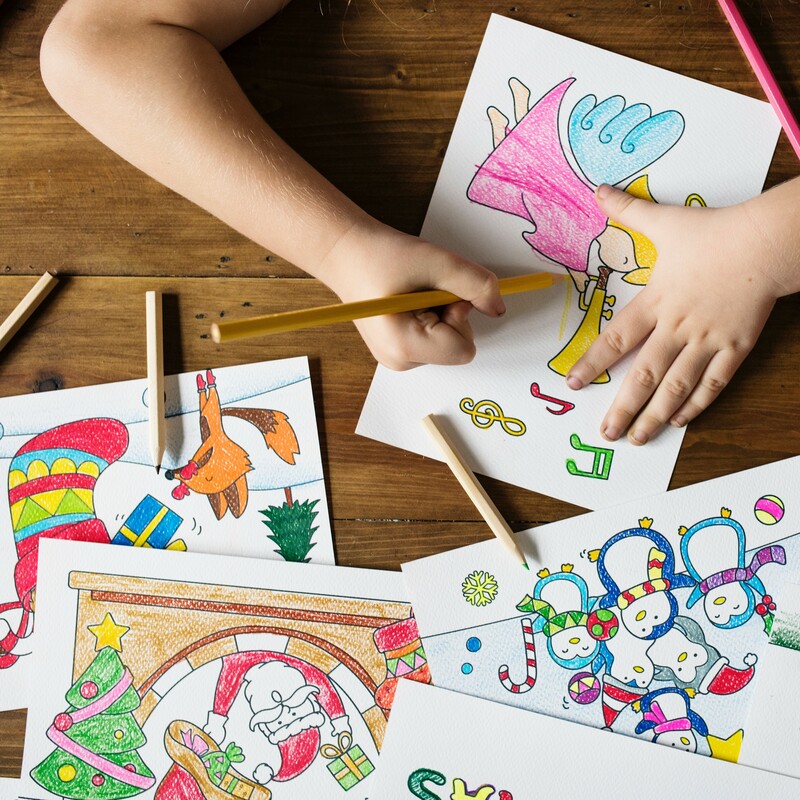 Our consulting rooms are baby and toddler-friendly – and the children always enjoy playing with our wooden and cloth toys or drawing with our special soft, bright pencils.